Here at Frocks & Frills Wedding Studio in Falmouth, we offer a wide range of services including: wedding dresses, bridesmaids dresses, veils, a wedding dress sale, flower girl dresses, wedding jewellery and prom dresses. 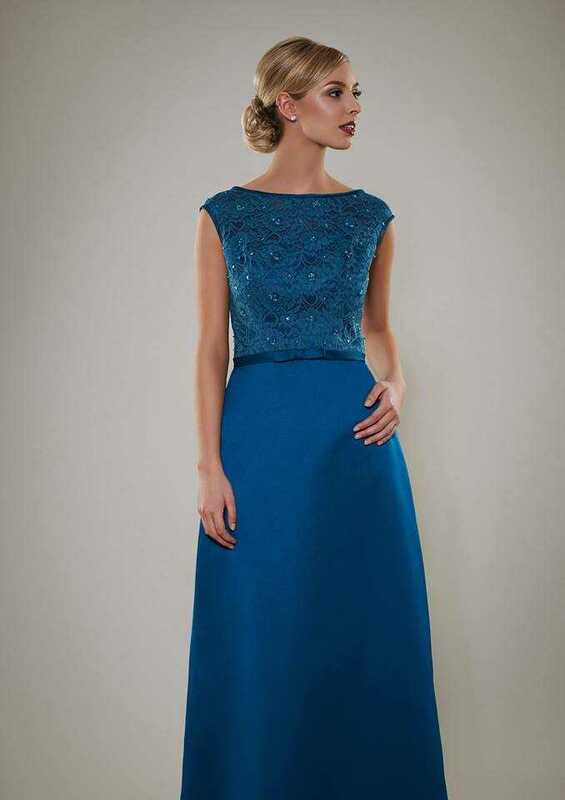 So, no matter the occasion, budget or quantity you require, rest assure the professionals at Frocks & Frills Wedding Studio have the perfect range of wedding dresses, bridesmaids dresses or prom dresses to suit your every need. We offer the full range of wedding accessories and wedding dresses in Falmouth, Cornwall, from tiaras to veils, wedding shoes to flower girls dresses to help ensure the perfect finish to your special day. So, if you’re looking for wedding dresses, bridesmaids dresses, flower girl dresses or prom dresses for your special occasion in Cornwall, Frocks & Frills Wedding Studio have you every need covered. We know only too well how much a wedding dress can mean to you and your big day, hence why all of our wedding dresses are of only the highest quality to not ensure complete customer satisfaction, but make you feel just how you wanted on your special day. Whether you’re looking for a simplistic or extravagant dress Frocks & Frills Wedding Studio in Falmouth, Cornwall are the ones to call on. 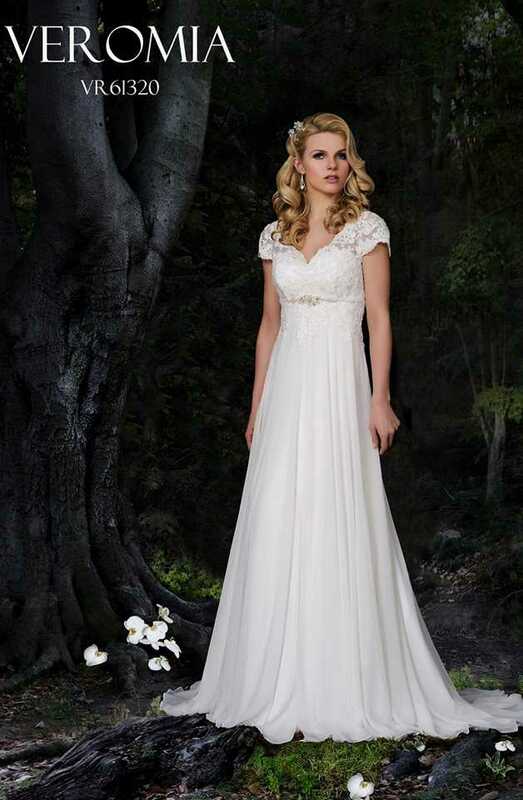 We have a full range of wedding dresses and prom dresses so avoid disappointment and come along to our shop today. Frocks & Frills Wedding Studio have your every need covered to help ensure your day runs smoothly with no faults. So, come and shop our range today for all your wedding dresses, bridesmaids dresses and prom dresses in Falmouth, Cornwall and a member of our team will be more than happy to help and find the perfect dress to suit all your dreams and expectations. Are you getting married in the near future? Then look no further than Frocks & Frills Wedding Studio in Falmouth, Cornwall. Our team offer a wide range of wedding dresses, bridesmaids dresses, flower girl dresses and prom dresses throughout Cornwall to help ensure all of your needs are completely covered and you find your dream dress. Frocks & Frills Wedding Studio will work closely with you to cater to your every need and requirement. From wedding dresses to wedding accessories and wedding jewellery to prom dresses and tiaras for your big day in Cornwall, Frocks & Frills Wedding Studio most definitely have the solution. We offer a wide range of dresses for brides-to-be and prom girls so be sure to check out our variety today for the best quality around. Frocks & Frills Wedding Studio assure you won’t be disappointed with our top standard range of wedding dresses and prom dresses we have available. If you’re looking for a wedding dress sale, wedding shoes, wedding jewellery, tiaras or veils or any other wedding accessories for your special day in Falmouth, then look no further than Frocks & Frills Wedding Studio. Frocks & Frills Wedding Studio have a one-stop feel to all your wedding dresses, bridesmaids dresses, flower girl dresses and prom dresses in Falmouth, Cornwall so be sure to check out our range today. So, what are you waiting for? Get in touch with Frocks & Frills Wedding Studio today to discuss your needs and requirements for the perfect prom or wedding dress. 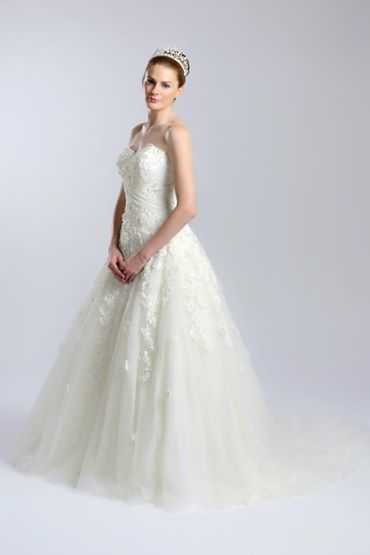 Frocks & Frills Wedding Studio will be more than happy to help and talk through your options on finding the dream dress. Alternatively, you could check out our website for more on the range of wedding dresses, bridesmaids dresses, flower girl dresses and prom dresses we have to offer throughout Falmouth, Cornwall. Frocks & Frills Wedding Studio look forward to hearing from you soon. A massive thank you to Mandy. Mandy gives you her honest and constructive opinion and this is what you need as a Bride! I was very appreciative of Mandy coming and dressing me on the morning of my wedding taking the pressure off me having to try and lace up my dress. I not only found my dress here but my shoes also! There was a wide range of dresses to choose from! Also a big thanks to Nic, such a great seamstress finishing off the dress to make it absolutely perfect. Thanks very much! !